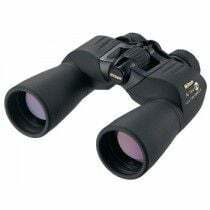 Binoculars that contains Porro prism (named after Italian physic Ignazio Porro) in their optical construction were predominantly the first type of binoculars on the market. 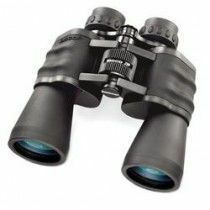 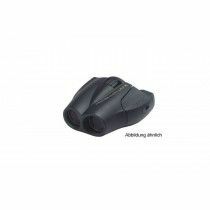 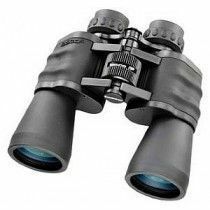 In the last couple of decades, binoculars with Roof prisms (either Schmidt-Pechan or Abbe- Köning) became more popular, due to their compactness and water-tightness. 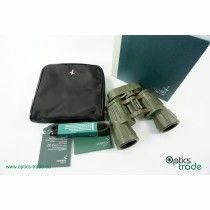 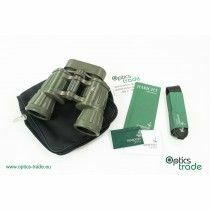 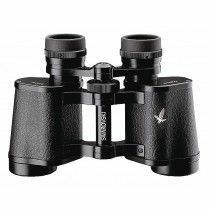 This traditional arrangement of binoculars provided by Porro-prisms makes objective lenses further apart and thus offering a higher light transmission rate. 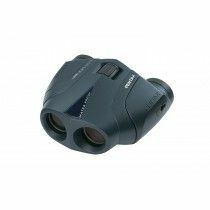 Images are not only brighter and sharper but also have a better depth of field, offering realistic 3D images and wider field of view. 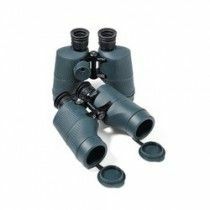 Many Porro prism binoculars have also focusing mechanism separated for each eye, which can be very useful in low-light situations, when observing at dusk and at dawn. 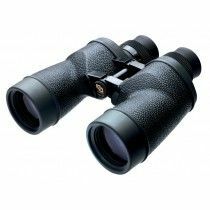 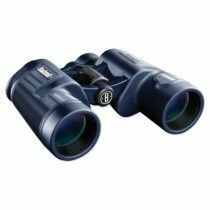 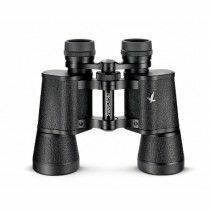 Even though Porro prism binoculars are becoming rare in today’s times, this traditional arrangement makes them more affordable due to less expensive manufacturing. But wider design makes them heavier and difficult to hold in hands and they are less watertight and also less rugged, providing a less secure grip. 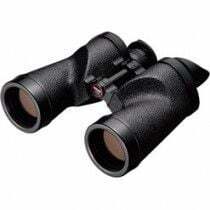 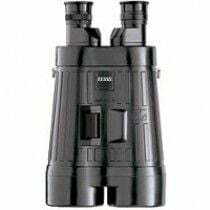 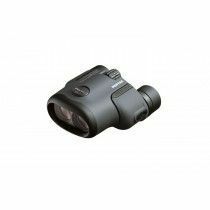 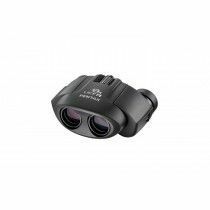 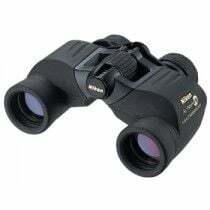 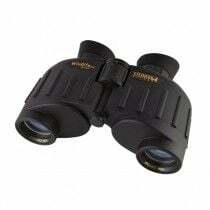 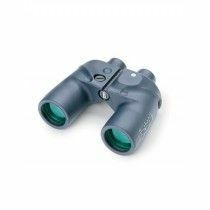 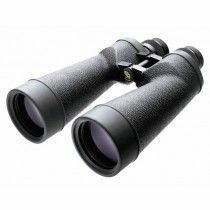 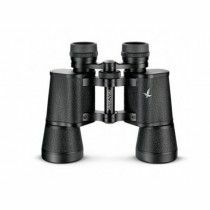 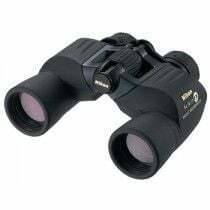 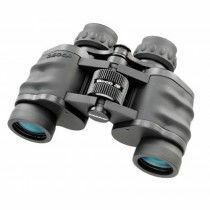 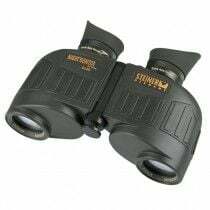 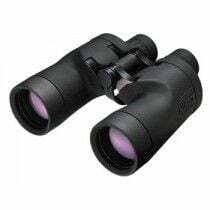 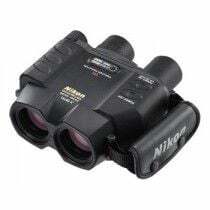 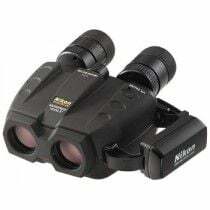 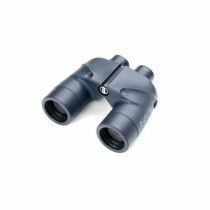 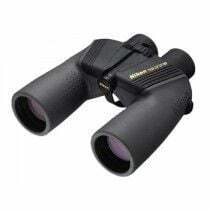 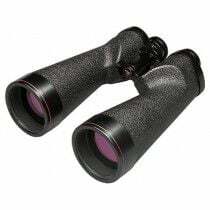 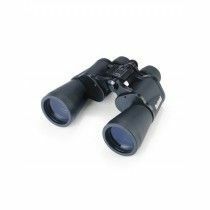 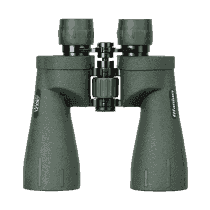 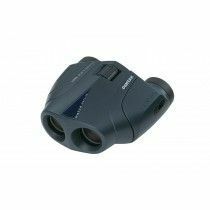 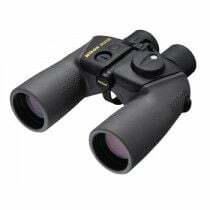 The other disadvantage of Porro prism binoculars is also the lack of adjustable eyepieces, which in most cases leads to problems when using the binoculars with glasses.